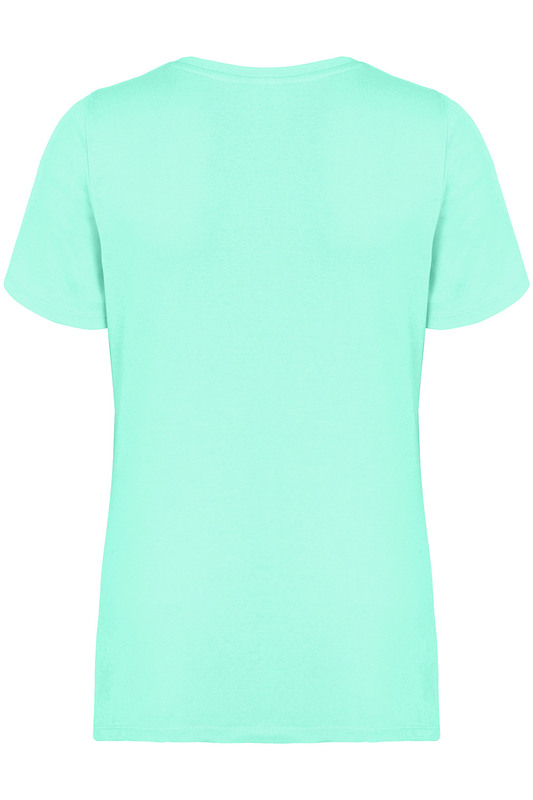 Brighten up your outfits with this flattering T-shirt, cut to a fitted shape for a streamlined silhouette. Made from pure cotton, it is breathable and feels soft against your skin. 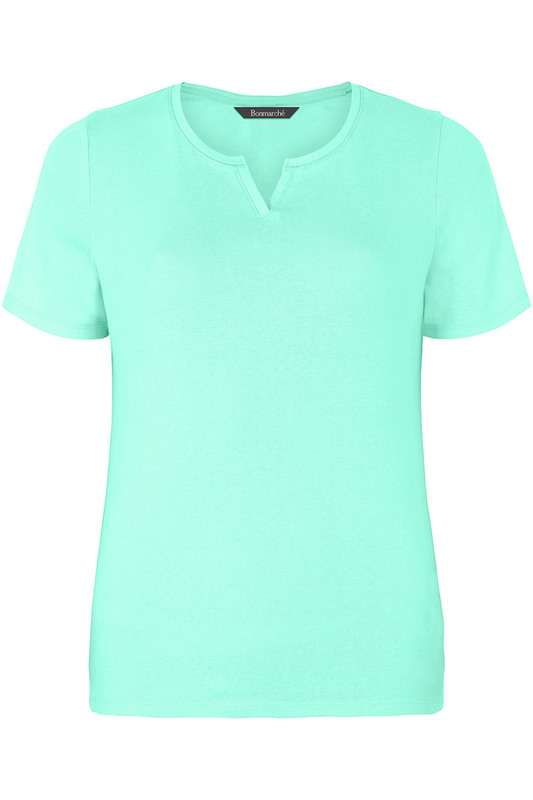 The short sleeves will help you keep cool, while the stylish notch neck adds a bit of detail at the neckline. The choice of vivid colours will instantly pep up your favourite jeans.